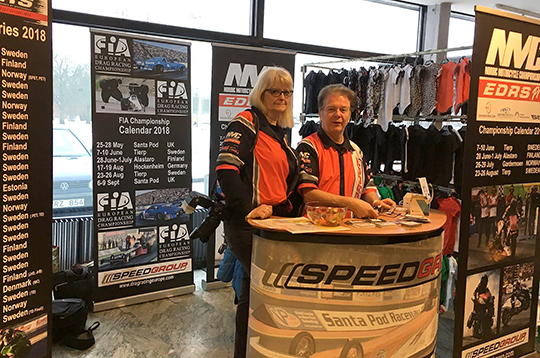 With all of 83 812 visitors, to be exact, this year’s Bilsport Performance & Custom Motor Show in Jönköping turned out to be the second largest event as regards to the number of visitors during the 48 years it has been going on. Speedgroup was of course on site to attract more participants and larger crowds to our sport, and we managed it well. Next up is Bilsport Performance and Custom Motor show in Jönköping Sweden and Speedgroup having a booth full of surprises at the show. Lena Perés and Carl-Erik Kihlman from Speedgroup was on site having a chat with all and everyone. Success for this year’s drag racing market in Norrköping, organized by Åby Motorklubb. 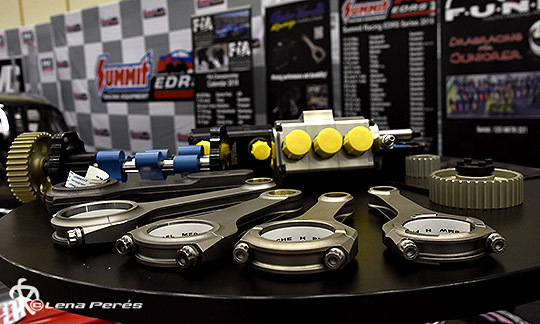 More than filled with exhibitors and a fierce stream of visitors became the result of this racing season start-up.